Work with kids and enjoy the American outdoors at camp! How many jobs can you think of that let you enjoy the outdoors, meet new people, improve your English, teach activities you love to do, and learn all about a new culture? 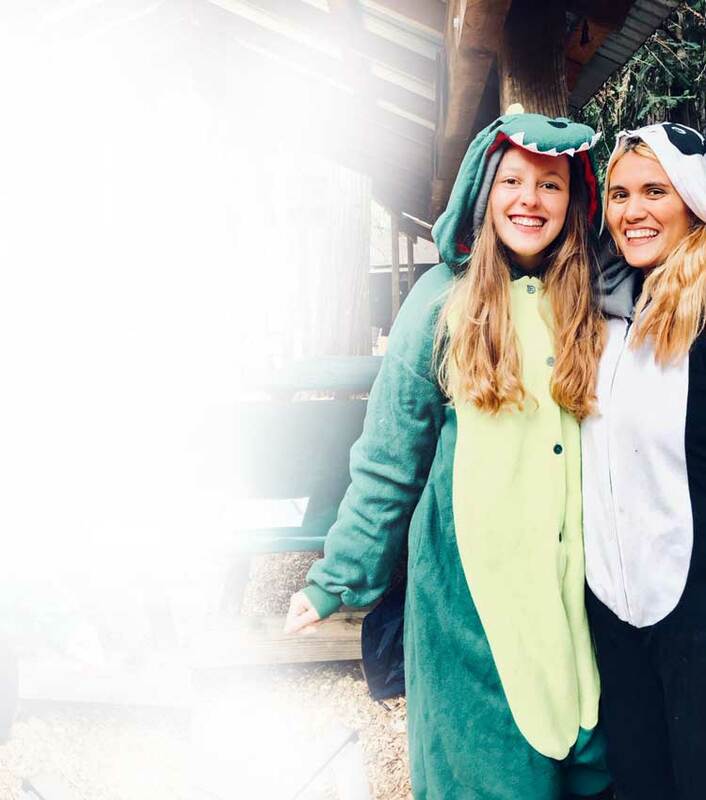 Working at a camp in America might be the most fun and exciting summer job you'll ever have! 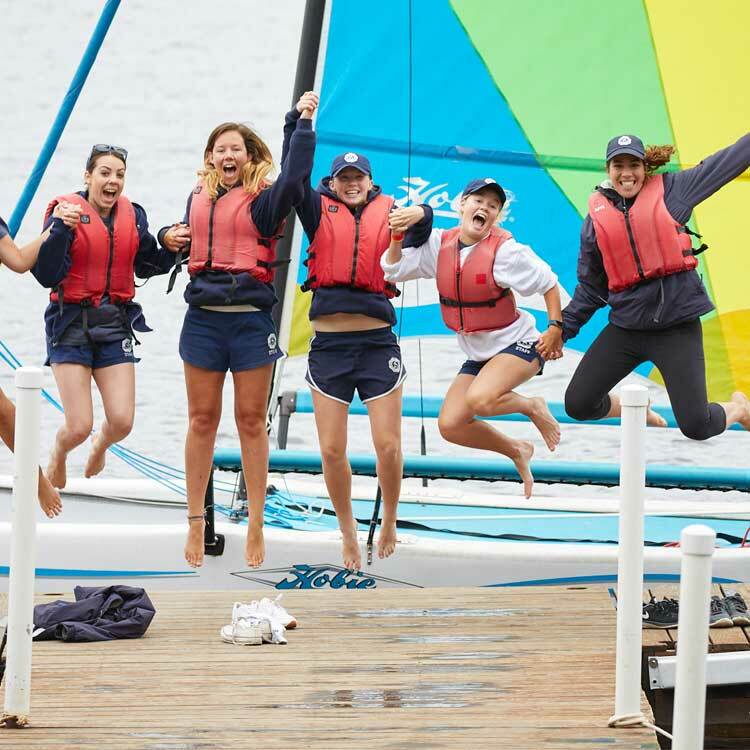 Connect with the best summer camps across the United States! 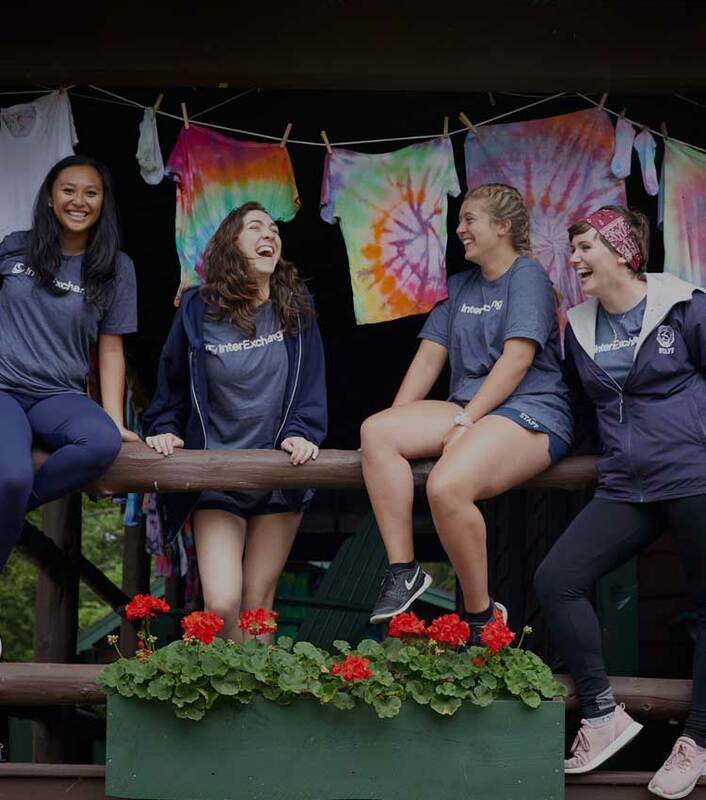 We will provide 24-hour support throughout your program in the U.S.
What's it like to work at camp? 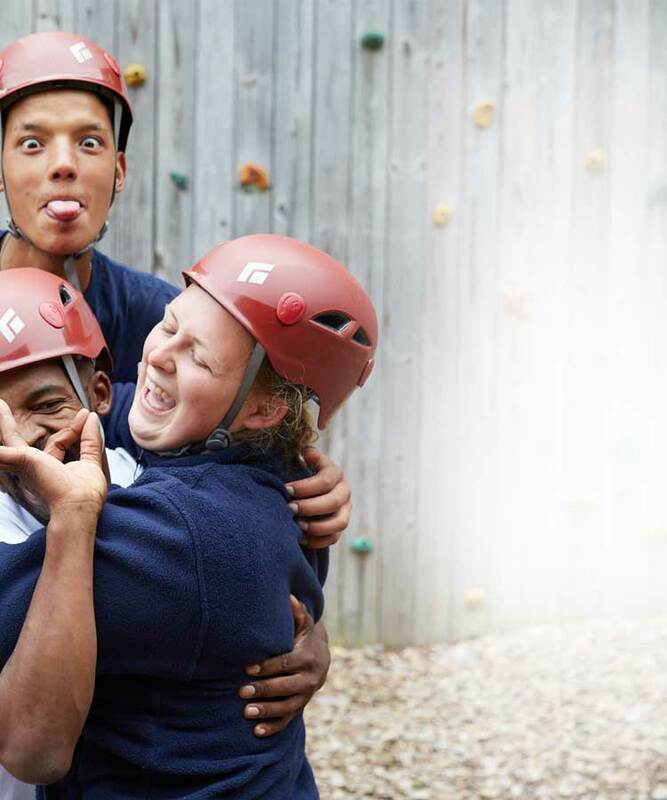 I think my favourite part of camp as a whole is that in an increasingly screen to screen world, where social pressures influence how people act, camp is a place where you can be as silly as you want! Every day, you are a role model to kids and you are demonstrating that it is okay to be your crazy, wacky self! You also get to witness first hand kids unlocking their full potential. Being a camp counselor certainly has its fair share of challenges, but also an equal amount of rewards. I've learnt so much about myself and what I'm capable of, and I'm proud of the things I've accomplished at camp. Without a doubt, I plan to return to Towanda next year. I encourage anyone else who is considering doing summer camp to just do it! It is hard work, but I couldn't love it more!